With over 16 years’ experience in tree surgery, Birmingham Tree Surgeons are the ultimate tree removal operators within the West Midlands with the cost of tree removal being as low as possible. 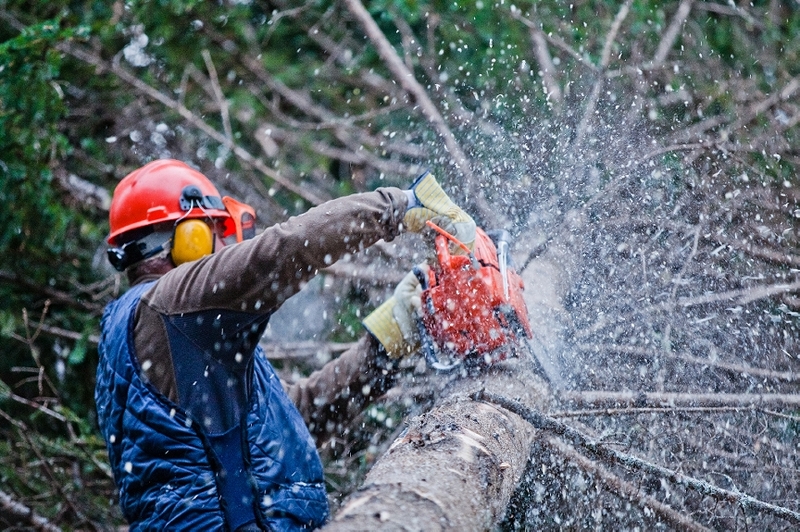 Our specially trained tree surgeons have the skills and expertise to remove trees of any kind whether they are in an open area or whether they are situated in an area that is confined and has limited access, Birmingham Tree Surgeons are able to remove an unwanted trees safely and efficiently. ​Birmingham Tree Surgeons own a wide range of different equipment enabling them to remove trees that are situated almost anywhere and do it professionally. ​When would you need a tree removed? ​Sometimes, a tree can sit beautiful for many years but eventually, some trees can outgrow their welcome and result in spoiling their background, this can then spoil your surroundings and the tree can become unwanted. Trees can often die, get too big or can even welcome diseases and attract unwanted pests which is no one’s cup of tea! A beautiful, flourished tree is nature at its best but can sometimes prevent a life for your garden. Trees can block out sunlight and can stop the natural sunlight from getting into your garden making it very hard for your other trees and plants to survive so sometimes it can be for the best to have it removed, even if it is sitting beautifully. ​What happens to the tree? ​Birmingham Tree Surgeons are fully equipped and we own our own wood chippers so as a tree is being removed, we are able to minimise the size of the tree by removing the trees branches, putting them through the wood chipper machine which results in the branches being made into wood chip. ​Once the branches are removed, lowered and made into wood chip, we are able to remove the rest of the tree more safely as it will be a lot smaller to deal with. Our woodchip is recycled and if there are bigger chunks or wood we recycle them as firewood so nothing from the tree is wasted. 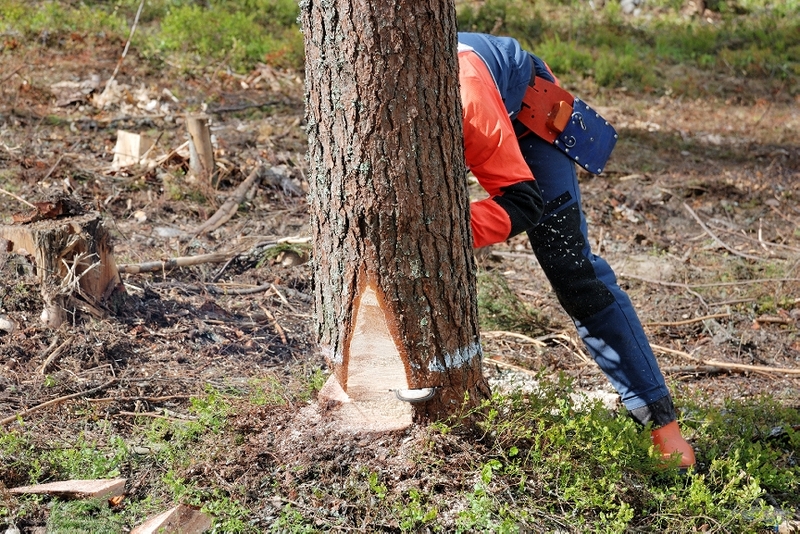 With our expertise, Birmingham Tree Surgeons are able to remove trees of any shape or size and have the knowledge and experience of knowing the best way to go about a tree removal. ​With the highest safety precautions in place, Birmingham Tree Surgeons ensure that all of our tree surgeons are fully aware of everything they do and are highly trained in tree removal as well as having a skill set that is untouchable. 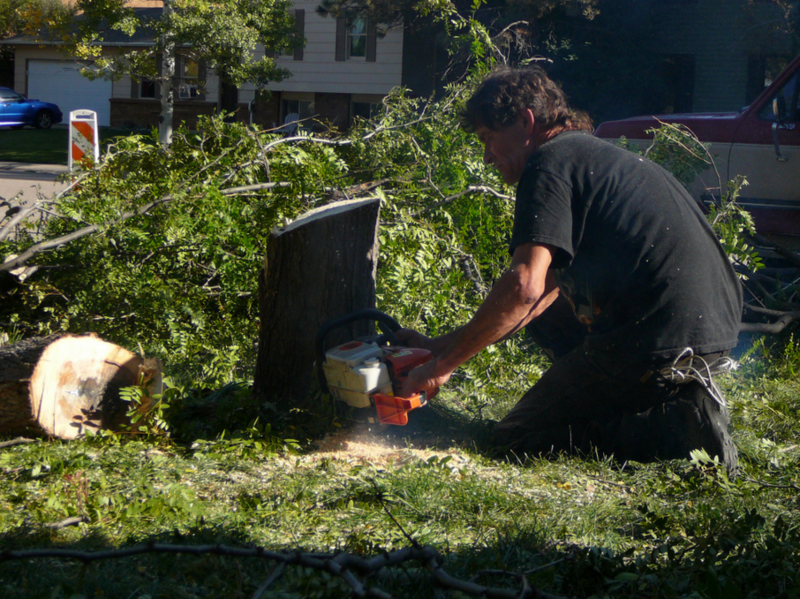 We only bring you the best quality service when it comes to our tree removal and we always aim to remove a tree with as little fuss involved as possible making it a pleasant experience for you, the people and environment that the tree being removed is surrounded by.